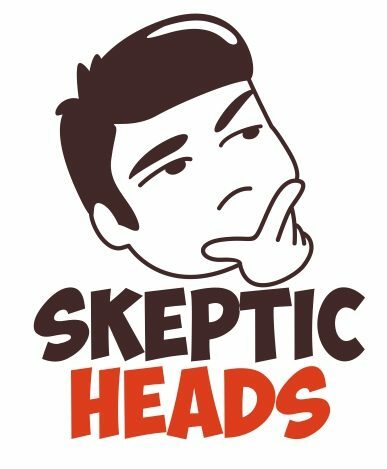 Recorded on 04 Feb 2018: Topics include Critical Thinking: The Unsolvable Exam Question, BRRPS Episode 2: The Flat Earth Theory, and The Appeal of Conspiracy Theories. Critical thinking is the process of analyzing and evaluating truth claims that is grounded in logically valid arguments, sound reasoning, appropriate standards of evidence, and a pragmatic understanding of cognitive errors and biases; and the ability to apply these to the systematic analysis of problems in order to obtain credible solutions. Recognizing and evaluating arguments, which are composed of a set of premises and conclusions; Deductive vs Inductive reasoning, prepositional logic, valid arguments, sound arguments, formal and informal fallacies, hidden or unstated premises, etc. Evidence is that which justifies belief or what is reasonable for one to believe. The nature of evidence, evidence criteria, evaluating sources and context, relevance to the argument, degree of support for the argument, etc.